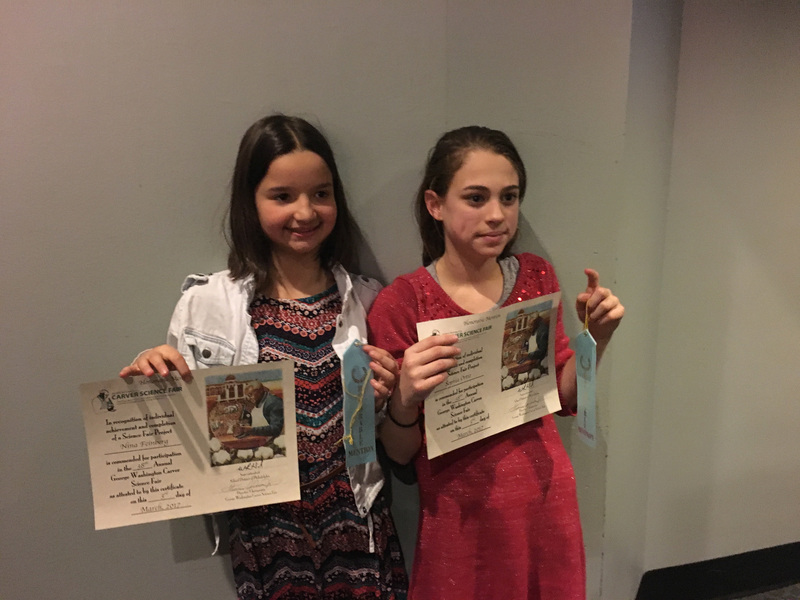 Congratulations to our McCall students who participated in the 2017 Elementary Carver Science Fair! 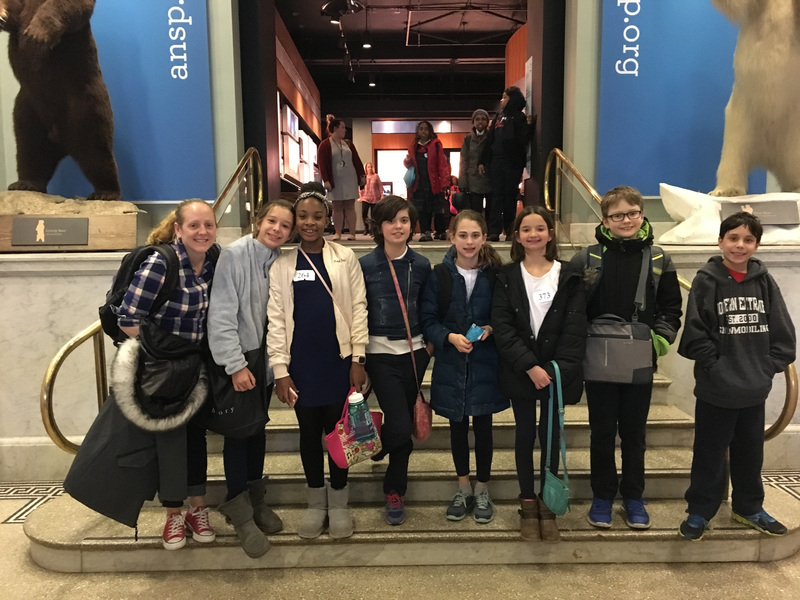 Pictured are Camille Vittu, Ryan Anderson Fitzgerald, Abigail Jameson, Sophia Ortiz, Nina Feinberg, Harry McCobb, and Ciampone Layden. Congratulations to Nina Feinberg and Sophia Ortiz who each won Honorable Mention in Physical Science! And a special thanks to Ms. Asto, their mentor!